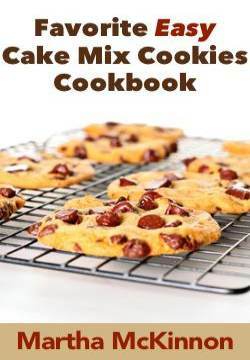 In a pinch and don't have enough time to bake cookies from scratch? We think you'll love this easy recipe for Chocolate Chip Kisses. Why - because it starts with packaged chocolate chip cookie dough - so unwrapping the Hershey's Chocolate Kisses is the part that will probably take you the longest. Be sure to get your kids to help! The additions of cinnamon, cardamom and nutmeg give these chocolate kiss cookies a warm and spicy flavor. 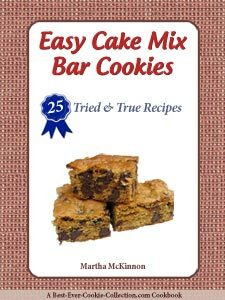 Perfect for the holidays or anytime you need an easy to prepare "homemade" cookie. But don't worry, nobody will even realize they aren't from scratch - and we surely won't spoil your secret! In a large resealable plastic bag combine cookie dough, cinnamon, cardamom and nutmeg; seal the bag. Remove cookie dough from bag. 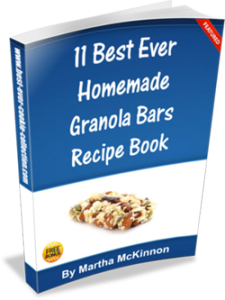 Bake for 8 to 10 minutes, or until edges are light brown. 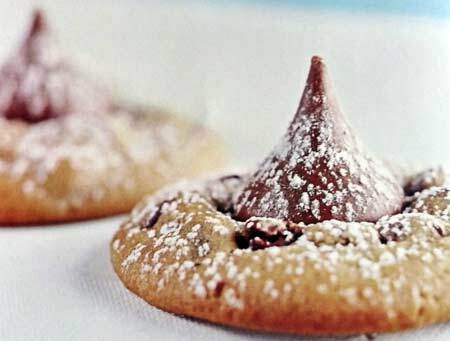 Remove sheet from oven and immediately press a chocolate kiss into the center of each cookie. Transfer cookies to wire rack and let cool. Sift powdered sugar over cooled cookies. Makes about 32 Chocolate Chip Kisses Cookies.